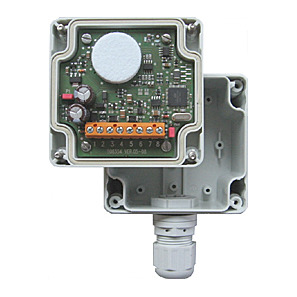 A precision pressure transducer for use in environmental monitoring applications. 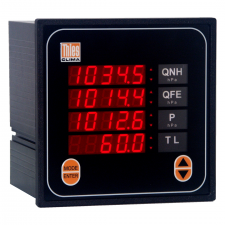 The versatile sensor has serial, frequency and analogue outputs, with the analogue output configurable for different pressure ranges. 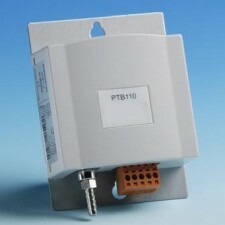 Designed for both indoor and outdoor use, it is fitted with screw terminals to accept a user supplied cable. The cable gland incorporates a baffled air inlet for stable pressure measurement. Please see the sensor manual, available in the downloads tab, for individual model specifications.